“The problem that we are solving is access to bulk post-harvest drying for small farmers. 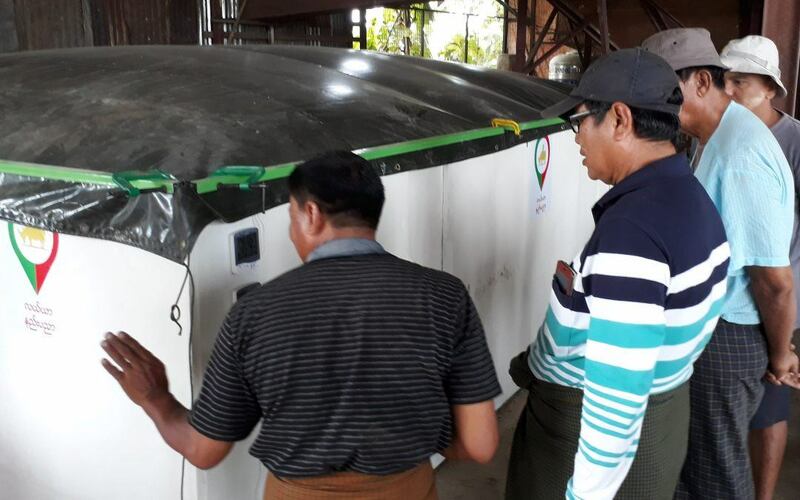 In Myanmar, as in many of the countries in that area, the most valuable harvests happen during the rainy season,” according to Brian Powell, CEO of Farm Tech. Farms in Myanmar are starting to mechanize, making the harvest process more efficient. Challenges still face the industry. Rains during the harvest mean that farmers must sell most of their crop wet and for less money than a dry crop. Until recently, access to drying machines was cost-prohibitive. Farm Tech created village-level businesses that charge only $12 per ton. This price helps farmers add a $27 profit to each ton dried. The drying business makes money, and the farmers get a boost in income . Farm Tech is working with the Ministry of Commerce and several NGO’s. THey plan to expand into 20 townships and 200 villages over the next two years. 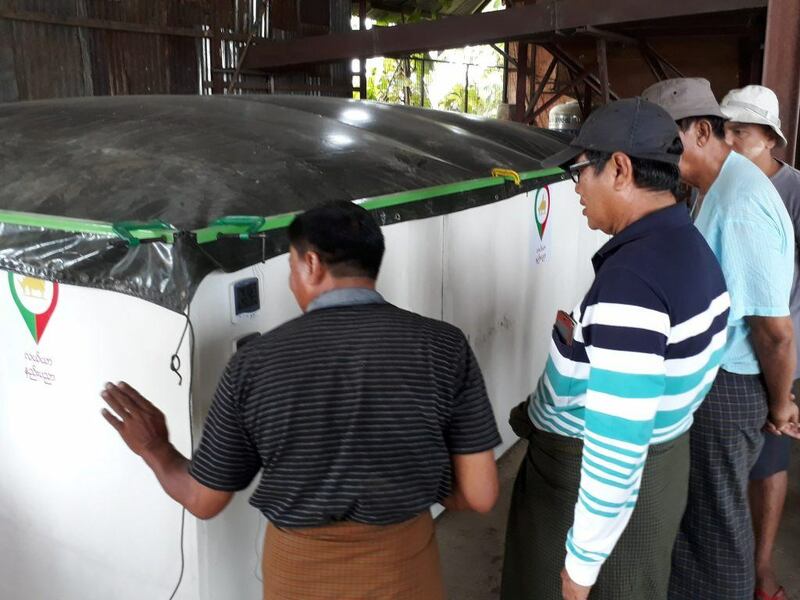 There are still over 8,000 villages in Myanmar that need drying businesses in their communities. MATCh will continue to support this startup to grow their network and physical locations. MATCh is a program of the Mekong Business Initiative, a private sector development partnership of the Asian Development Bank and the Government of Australia that equips entrepreneurs to scale and thrive.